Crime Doesn't Pay - But CRIMESTOPPERS Does! Utilize the completely anonymous website tip option located by the "Submit a Tip" button, or use the "Mobile App" button. 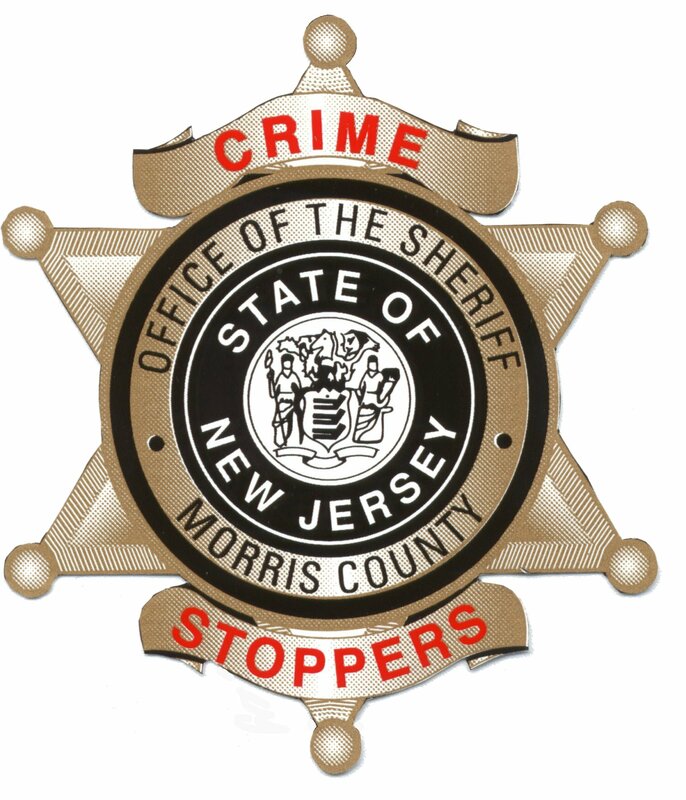 A presentation about the CrimeStoppers program is available for the public, please contact the Morris County Sheriff's Office at (973)285-6681 to arrange a presentation. You have a Right to be SAFE in Morris County New Jersey! We offer the citizens of Morris County direct and easy access to their law enforcement community. Reward and anonymity are the incentive. Making Morris County a safer place to live is the benefit!